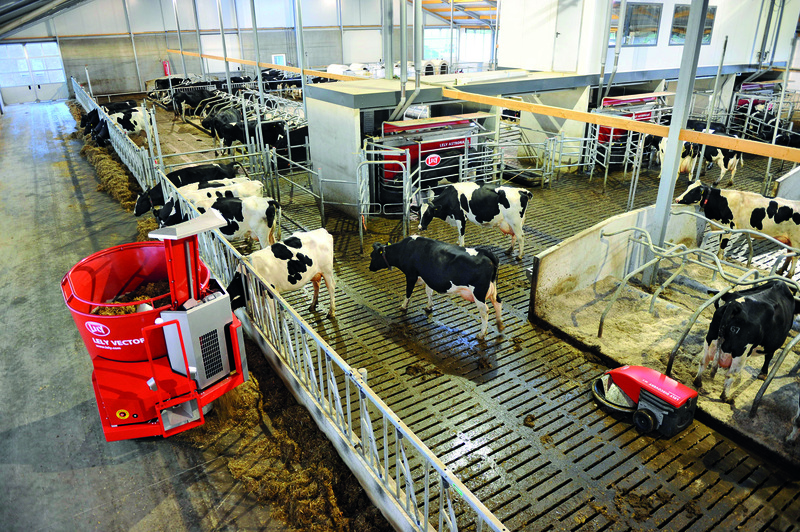 Lely now has new software for its Lely Vector automatic feeding system that offers dairy producers more insights and control over their feeding process and results. The latest version of the Lely T4C management system provides reports that offer more insights into feed costs in relation to milk production. Lely redesigned the entire software based on user experience. 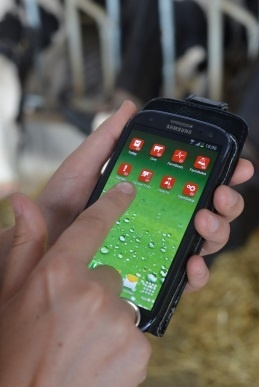 Ration settings and analysis can be performed on a desktop PC, while a smartphone is used for operational management. This software is available for all existing and new Vector users. By making the relevant information easily accessible and understandable, dairy producers are more in control of their feed management process. Real-time information helps the producer make fact-based decisions in order to improve feed efficiency. Minimum feed losses and rest feed have a positive impact on the margin of feed, resulting in a higher profit for the farmer. With the Vector, each group of animals receives the appropriate ration several times a day. Every group within the herd always gets the right quantities of feed for the cows’ age and phase of the lactation cycle. The Lely Vector minimizes labor, feed costs and fuel consumption and provides fresh feed for healthy and productive cows. Key performance indicators such as average feed intake per day and per animal are helping dairy producers. The new reports give an overview of the fed ration and the costs for a specific animal group in a specific time frame. 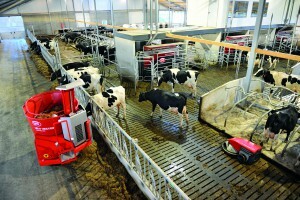 The Lely T4C management system connects the Lely Vector automatic feeding system with the Lely Astronaut milking robots for real-time management information. Now producers are able to feed according to their cows’ needs, allowing them to excel in milk production.